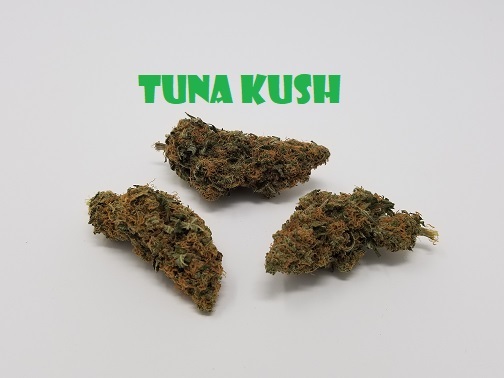 Here’s a very special catch for April 420 month, our brand new AA Super 1oz Special “Tuna Kush”. 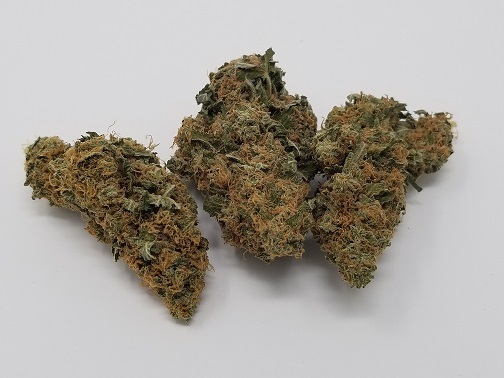 Tuna Kush, also known as “Tuna OG”, is a rare indica-dominant hybrid strain that is said to be a phenotype of the classic Hindu Kush. 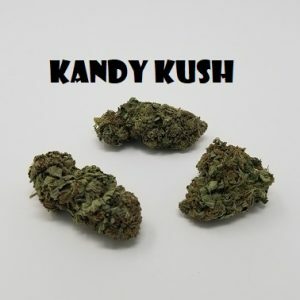 Even with its beautifully relaxing indica high, Tuna Kush’s stench can be overpowering. 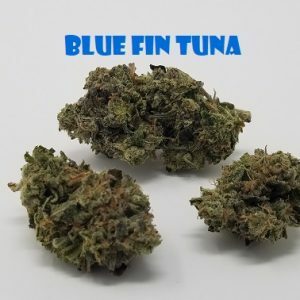 Tuna Kush has a super pungent smell that’s actually incredibly fishy, almost like rotting tuna! 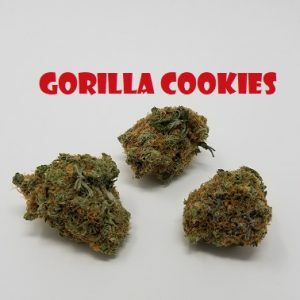 It has a sour, skunky-type taste that’s incredibly pungent with a kushy fish flavor that can leave some gagging and others salivating. 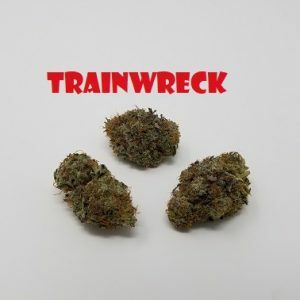 Once you get past the initial tuna stank, you’ll be met with one of the richest indica highs you can experience. 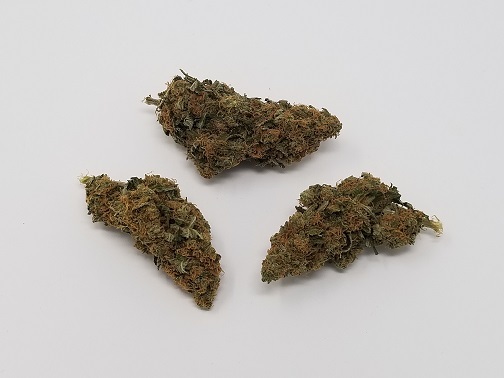 Lab-tested THC results show a moderate range between 16-19%, however the indica-dominant side will definitely help you rest and relax. 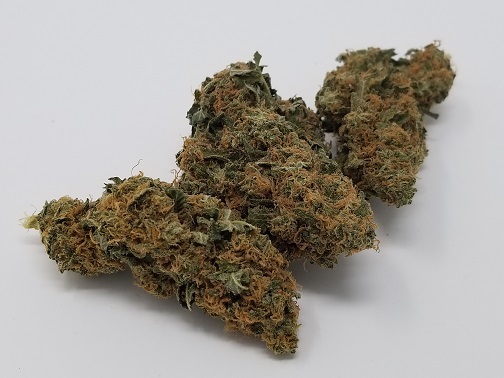 The high from this strain has a heady onset of euphoria and a touch of energy that lifts your mood and leaves your mind wandering through dreamy introspection. 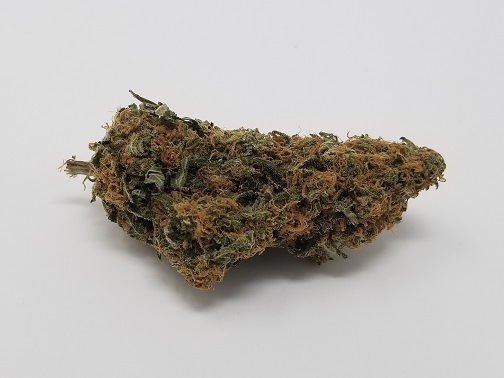 Another great value-deal, with the weed equivalent to a fast-food meal, it’s not going to be the greatest looking, or best tasting, but it is nice and perfectly cured and gets the job done! 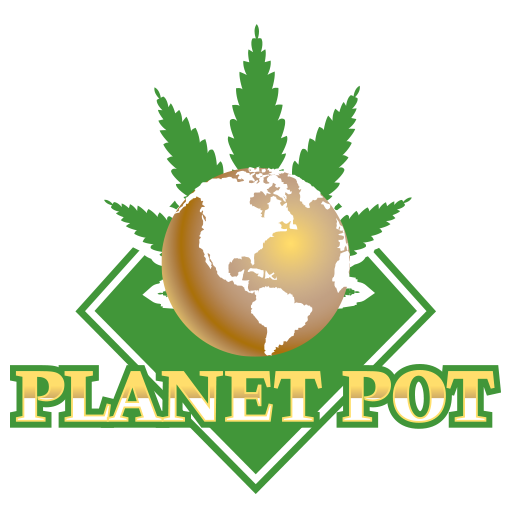 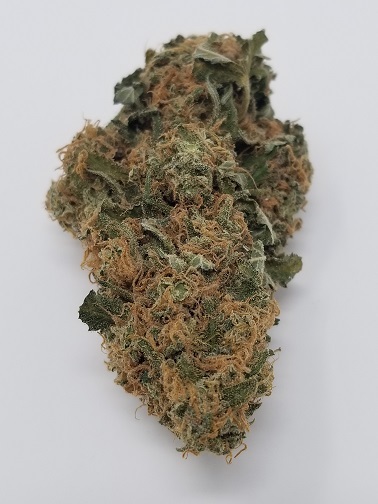 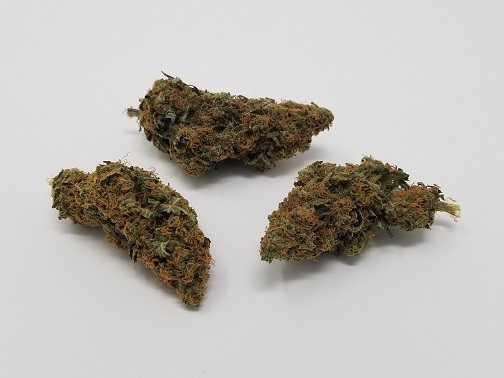 We always advise when purchasing our $89 special 1oz promo strains to keep in mind that they are our absolute lowest overall quality strains and are priced as such. 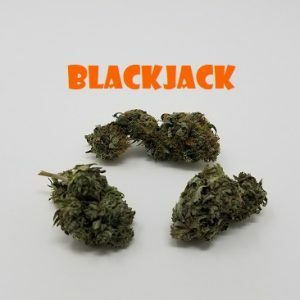 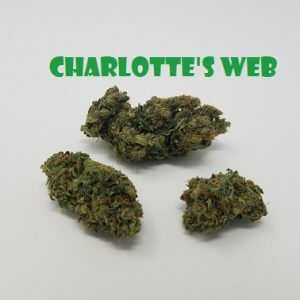 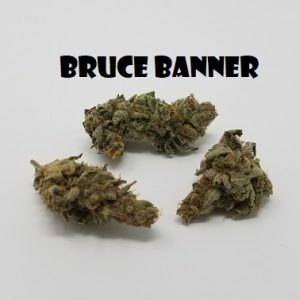 Having said that, this is an excellent value strain, great for those times when you just want to roll a huge joint for fun or a special occasion, also great for using large flavored rollies like juicy jays, or king-sized papers like our Elements Rice Papers. 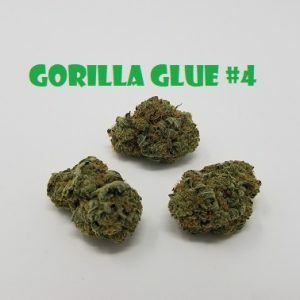 Due to it’s extremely low-cost per 1oz, it also makes a great choice for use in concentrates and especially for making homemade edibles.